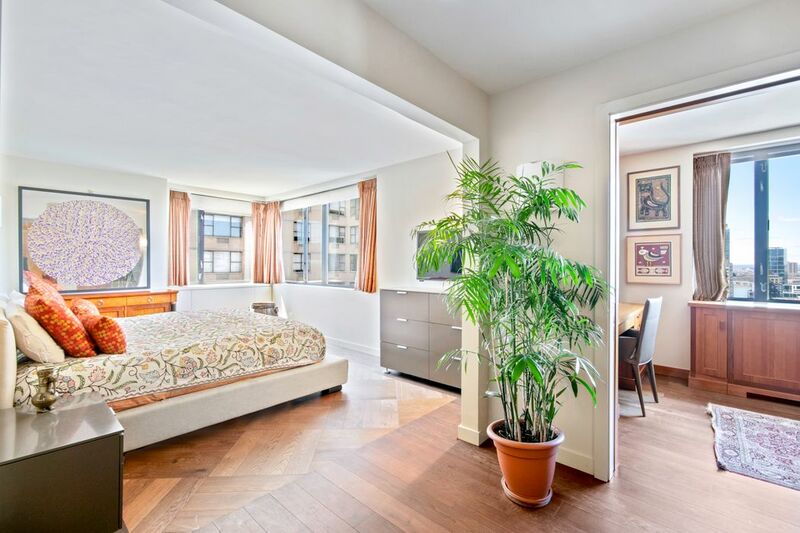 30 West 61st Street Apt 26ABC, New York, NY 10023 | Sotheby's International Realty, Inc.
$23,000 Per Month4 Bedrooms5 Full / 1 Partial Baths3,453 sq. ft. 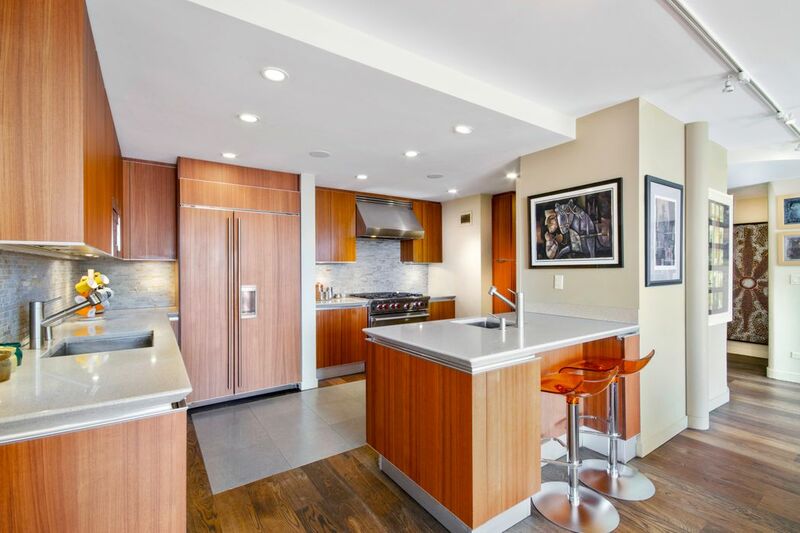 This exquisite 4 bedroom 5.5 bath home at the Beaumont Condominium boasts of over 110 feet of sun-drenched gorgeous open city views to the south. 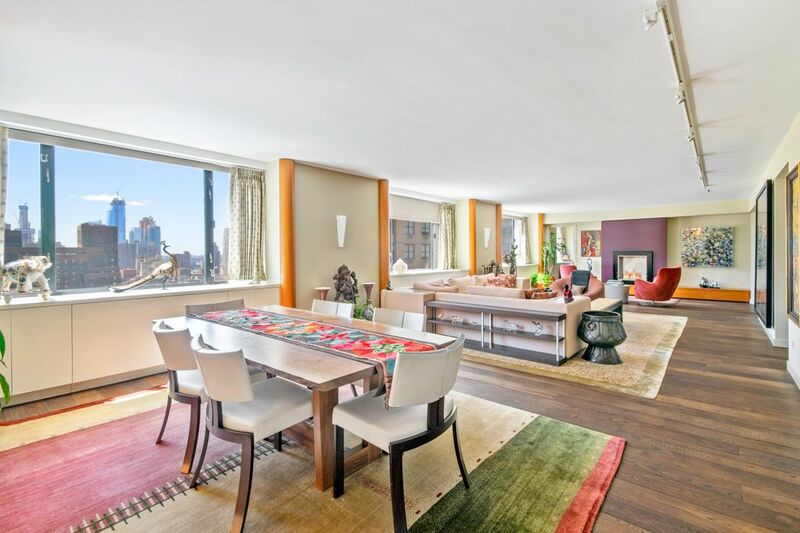 Thoughtfully designed for grand entertaining and everyday living, the open plan expansive living, dining and work areas flow together in this unusual and beautiful apartment. Relax and enjoy your eco-friendly fireplace with a drink from the adjacent wet-bar/den The sumptuous master bedroom suite features a windowed custom teak study, couple of walk-in closets, two en-suite baths and a powder room. The other 3 bedrooms are well separated at the other end of the common areas. The Italian Snaidero chef's kitchen is fully equipped with two sinks and top of the line appliances including a SubZero refrigerator, Miele and Bosch dishwashers, Wolf oven and cooktop, and Bosch washer/ dryer. No detail has been spared - Crestron audio-video system wiring, individual thermostats in all the rooms and Radiant heated bathroom floors for your comfort. 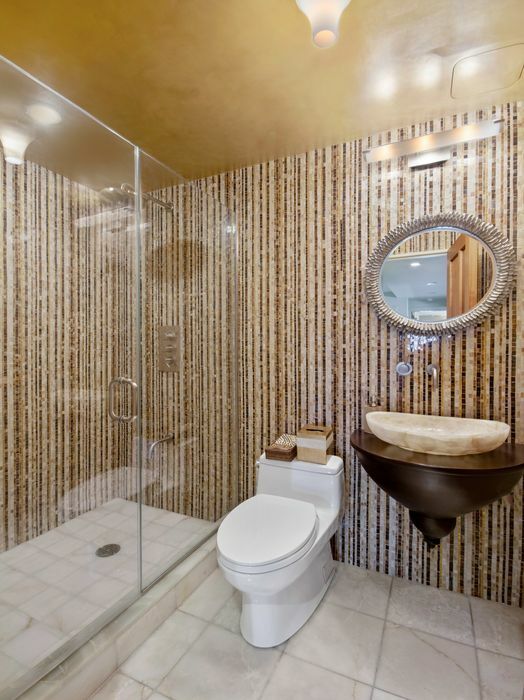 The finest of materials have been used featuring Exquisite hardwood flooring, custom teak doors and luxurious stones such as marble, onyx and limestone. Closets and storage areas abound. 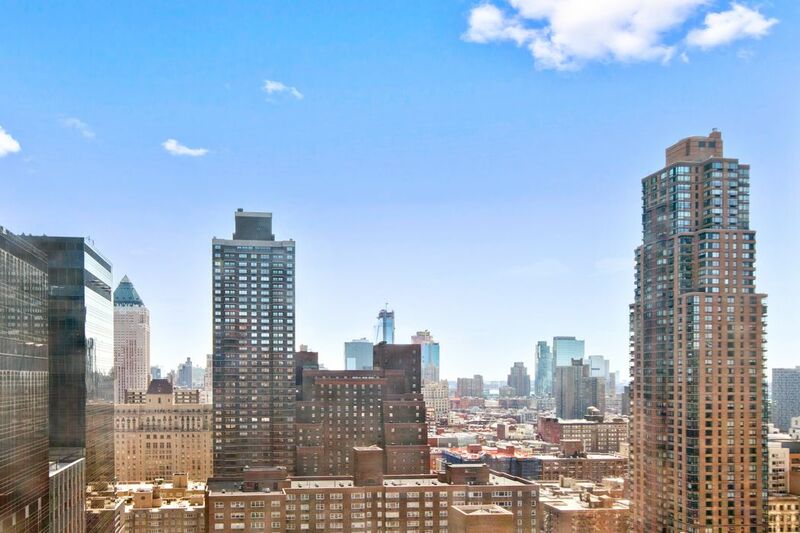 Building amenities include a full-time doorman, concierge, a live-in resident manager, a lovely courtyard, roof garden, bike room, storage, and laundry facilities on every floor. 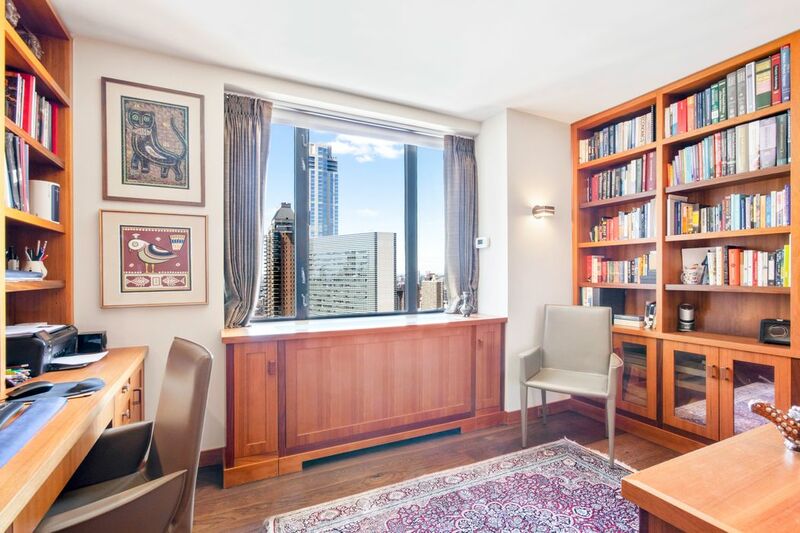 The full service condominium is ideally situated near Central Park, Whole Foods at Columbus Circle, Time Warner Center and Lincoln Center and conveniently situated near the A/C/B/D/1 subway lines. 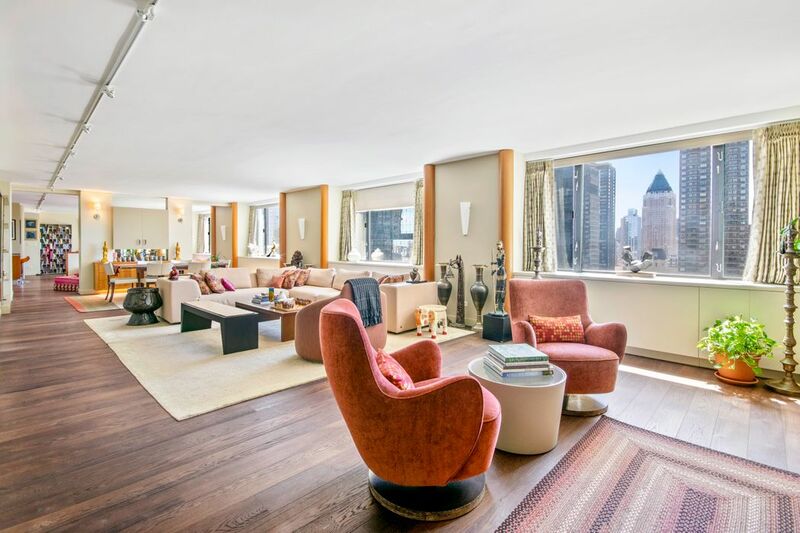 This exquisite 4 bedroom 5.5 bath home at the Beaumont Condominium boasts of over 110 feet of sun-drenched gorgeous open city views to the south. 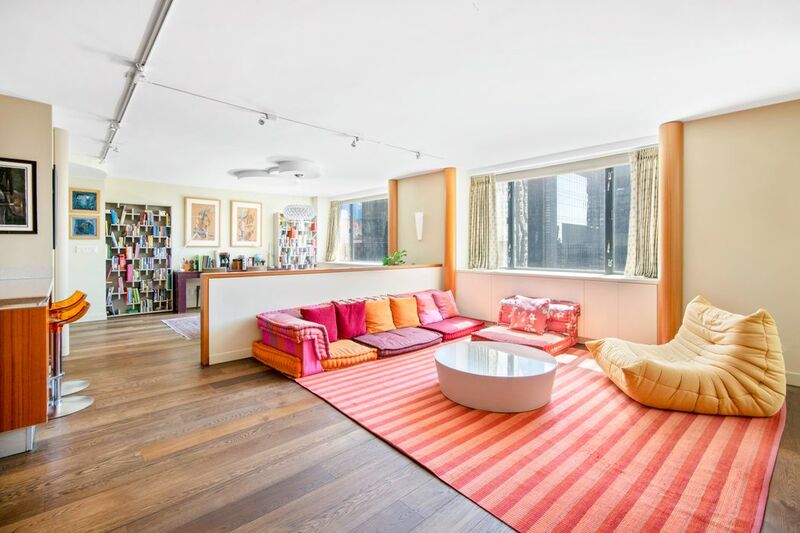 Thoughtfully designed for grand entertaining and everyday living, the open plan expansive living, dining and work areas flow together in this unusual and beautiful apartment. Relax and enjoy your eco-friendly fireplace with a drink from the adjacent wet-bar/den The sumptuous master bedroom suite features a windowed custom teak study, couple of walk-in closets, two en-suite baths and a powder room. 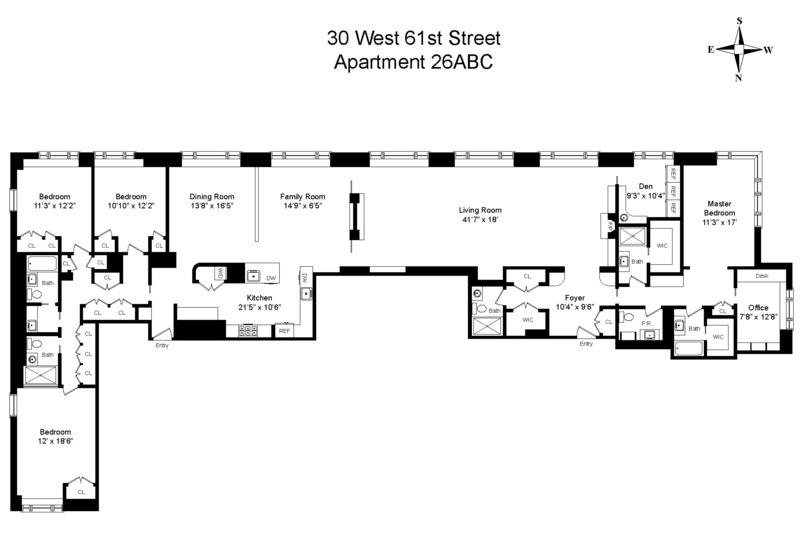 The other 3 bedrooms are well separated at the other end of the common areas. The Italian Snaidero chef's kitchen is fully equipped with two sinks and top of the line appliances including a SubZero refrigerator, Miele and Bosch dishwashers, Wolf oven and cooktop, and Bosch washer/ dryer. No detail has been spared - Crestron audio-video system wiring, individual thermostats in all the rooms and Radiant heated bathroom floors for your comfort. The finest of materials have been used featuring Exquisite hardwood flooring, custom teak doors and luxurious stones such as marble, onyx and limestone. 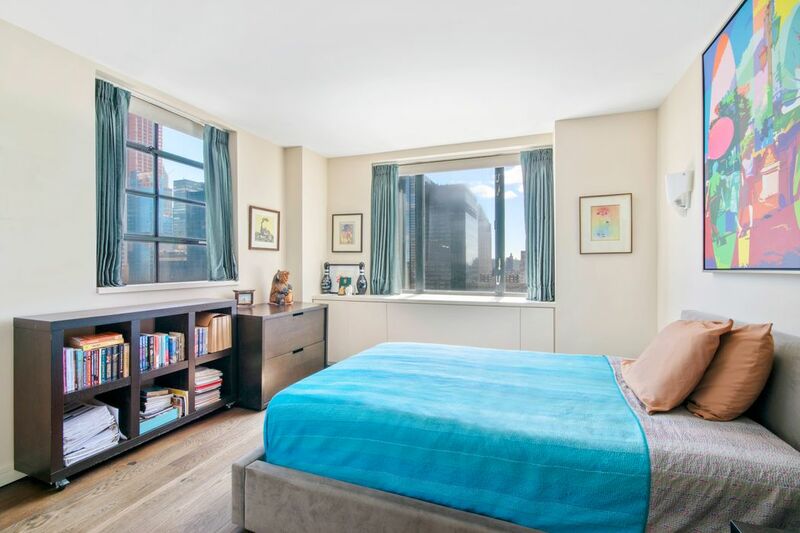 Closets and storage areas abound.Building amenities include a full-time doorman, concierge, a live-in resident manager, a lovely courtyard, roof garden, bike room, storage, and laundry facilities on every floor. 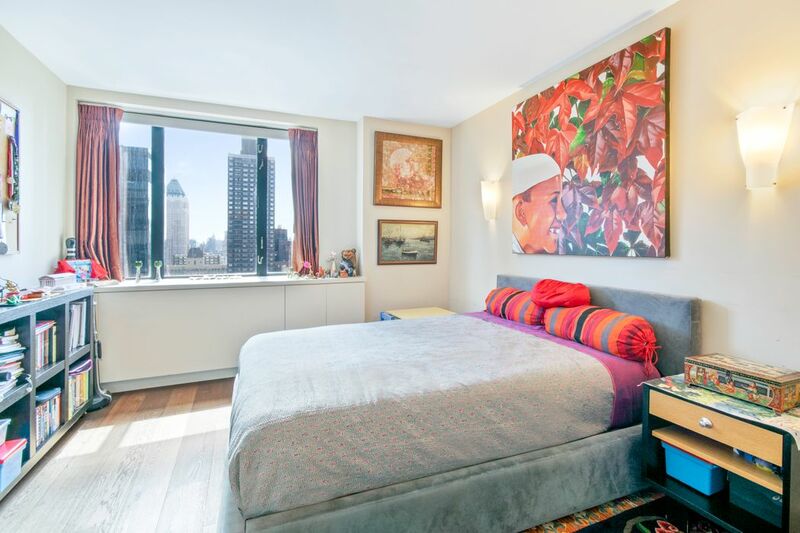 The full service condominium is ideally situated near Central Park, Whole Foods at Columbus Circle, Time Warner Center and Lincoln Center and conveniently situated near the A/C/B/D/1 subway lines.